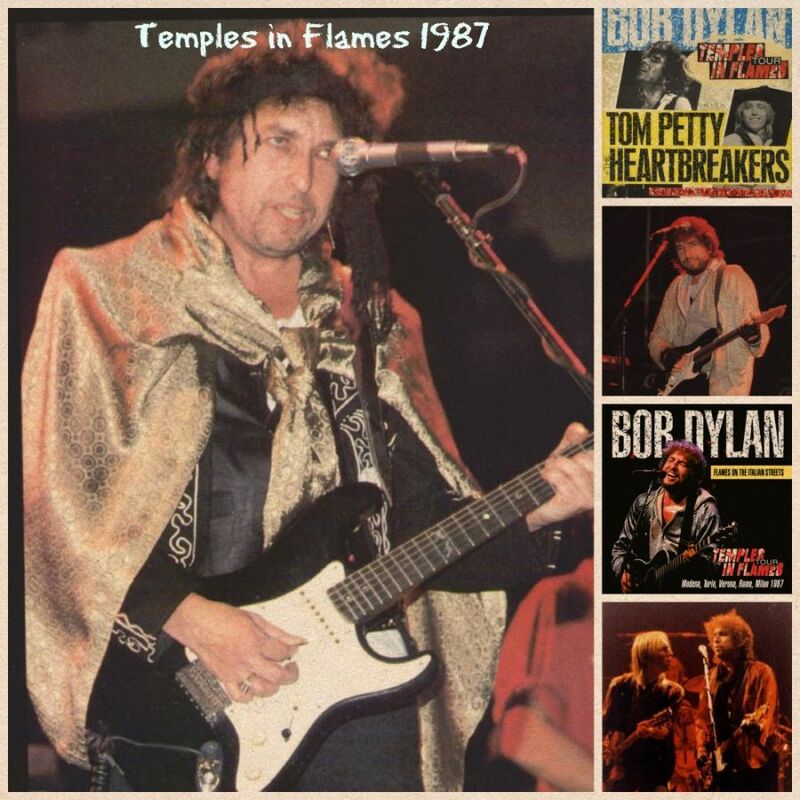 I love the “Temples of Flames Tour” and have created a soundcloud compilation with 22 wonderful performances from this tour. The music [Ballad of a Thin Man] is wonderful, the band is at its best (not at all rehashing the 1986 version, but responding to the frontman’s leadership by creating something completely new and fresh and spontaneous). In particular, please notice Stan Lynch’s drumming after the words “Thanks for the loan” and during the “something is happening” chorus that follows. Drummer and singer are clearly getting energy from each other (and the other musicians and singers are responding to both of them). It’s like call-and-response between Bob and Stan. Wow. Please also notice the beauty and inventiveness of the guitar solos and other elements in the instrumental break before the last verse … one discovery after another, by singers and musicians who’d thought they were pretty familiar with this song and are now grateful that it’s making itself so new tonight, and taking them along for the ride. ..as strong as the song starts in Modena, it does get better -band and singer and song go on inspiring each other and sustain that Homeric fire right through to a very colorful and striking evocation of the “town of Brooklyn” in that last verse and chorus. In the hands (and vocal cords) of a great performing artist, songs do indeed have a life of their own. “Joey” at Modena, and the Modena concert as a whole, stand as excellent examples of this gratifying and intriguing phenomenon. 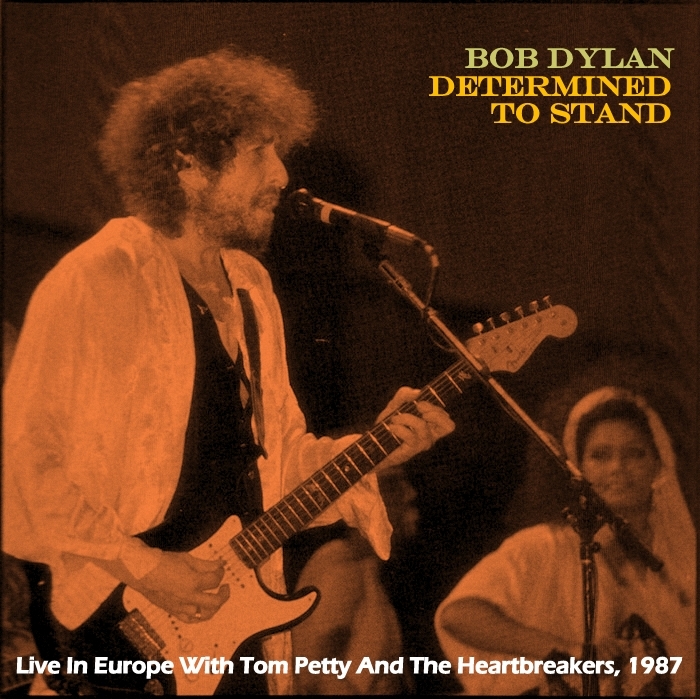 ..by listening to Dortmund´s “Shelter” and Dortmund´s “Highway 61” back to back with selections from Live 1966 and finding that they stand up well to both the beauty of ´66 acoustic set stuff and the excitement of ´66 electric set performances. Perhaps the version that reignited the song came early in the 1987 Temples in Flames tour, when he was again finding it hard to stop his libido a-wanderin’. At a show in Helsinki (September 23), he seemed to remember everything about the song that mattered, in that moment demonstrating the full restoration of his performing powers. ..the shock of recognition I feel when I hear the unique melody played and evoked by the opening piano notes of this Munich ´87 “Don´t Think Twice” and from every moment of Dylan´s singing here, and when I listen to the remarkable interplay of organ and melodic guitar and rhythm guitar in the between-verse breaks, is the shock of being deeply touched by a musical creation that seems to understand me and illuminate my inner life in ways I didn´t think were possible.